Shazam, Shazam Encore, and Shazam RED for iOS have today been updated with a number of new features and improvements. In addition to faster recognition on older iOS devices, and improved recognition in “difficult” environments, the release also brings Twitter previews and new TV experiences for those in the United States. If you have an iPhone 4 or iPhone 3GS, today’s Shazam update should provide you with much faster music recognition thanks to the performance improvements that have been made under the hood. You should also notice improved recognition in “difficult” environments, such as noisy bars or clubs, on all iOS devices. The new update also brings Twitter previews, so when you share your Shazam results on Twitter, your followers will be able to preview them in their timelines. Explore charts are more dynamic now, too, and allow you to see “what’s hot” from the last seven days. 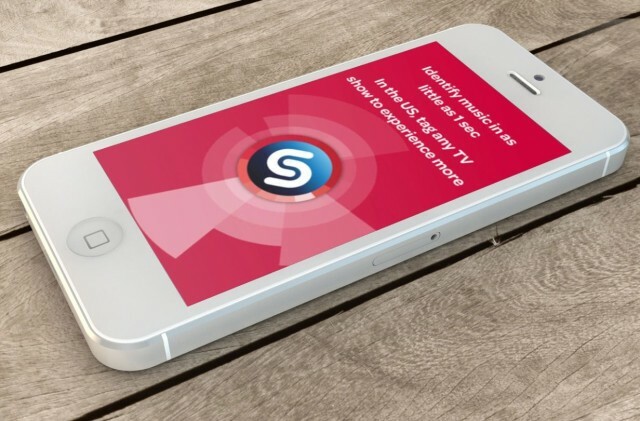 Finally, the update promises new TV experiences for users in the U.S.
You can download this update, which is available to Shazam, Shazam Encore, and Shazam RED users, from the App Store now.